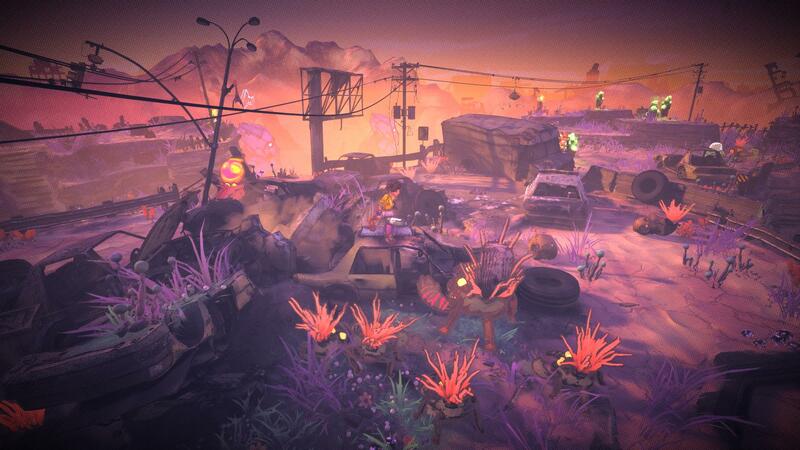 Double Fine has a new game, and it’s coming out relatively soon. 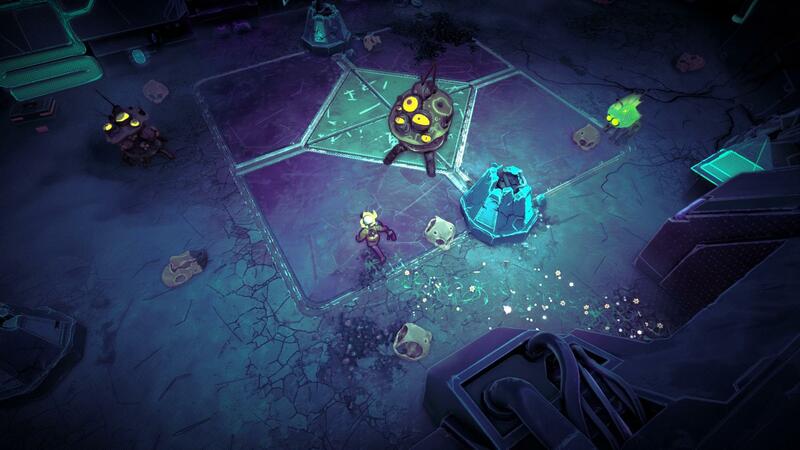 Double Fine, and Bandai Namco have unveiled Rad, an action roguelike with a mutating teenager. The game’s world, called the Fallow, is one stuck in a brutal post-apocalypse following not one, but two devastating events. The game features a unique mutation mechanic. The more of the Fallow you explore, the more mutations you’ll come across, evolving your abilities and drastically changing your look. These mutations aren’t always useful, but journeying deeper and deeper is necessary to bring life back into the world. Rad has an interesting ’90s theme, and certain character. Development is headed up by Lee Petty, who directed Headlander, an excellent, if overlooked, Double Fine treasure. Rad is coming to PC, PS4, Xbox One, and Switch this summer. 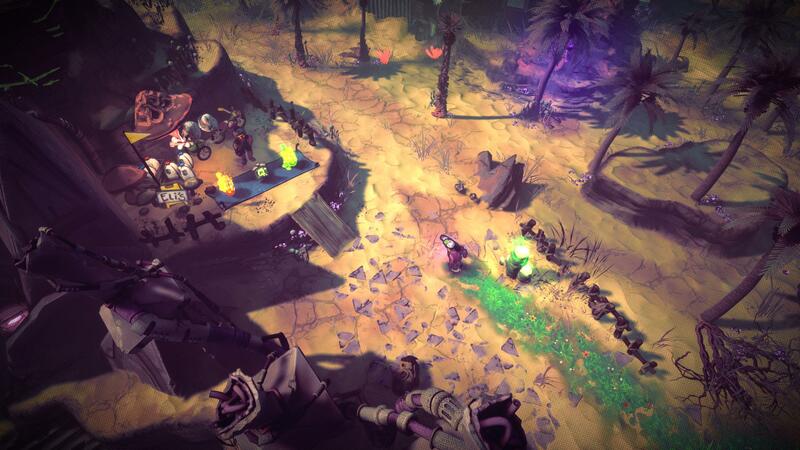 A limited closed beta test will be hosted on Steam next month, and you can sign up at the link.